Rent drumBAR | Corporate Events | Wedding Locations, Event Spaces and Party Venues. Voted Best Whiskey Bar and Best Rooftop in Chicago, Drumbar features award winning handcrafted cocktails on the rooftop of Raffaello Hotel in downtown Chicago. Drumbar is a cocktail-focused rooftop bar off Michigan Avenue atop the Raffaello Hotel. 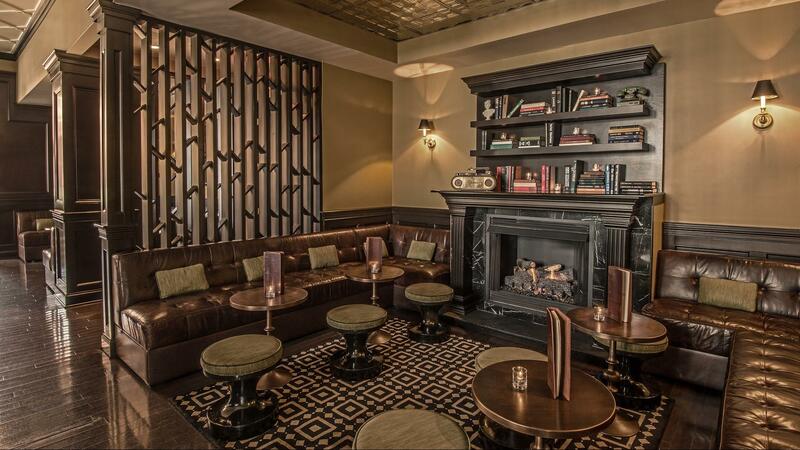 Located in Chicago’s Gold Coast neighborhood, the moody yet energetic bar boasts an intimate indoor lounge area and a beautiful outdoor terrace with views of Lake Michigan and the Hancock building. Drumbar’s spirits menu is comprised of an unparalleled selection of earnestly sought after whiskeys, scotches, bourbons and cognacs, available by the glass. Many of these are limited released, one-of-a-kind, highly allocated products meant to offer some of the unique spirits to our guests.